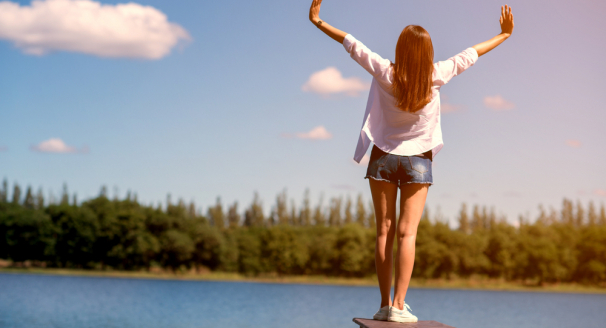 Looking at every day or unused items in your home and breathing new life into them by finding a new use can be a great way to express your creativity and also save some money. 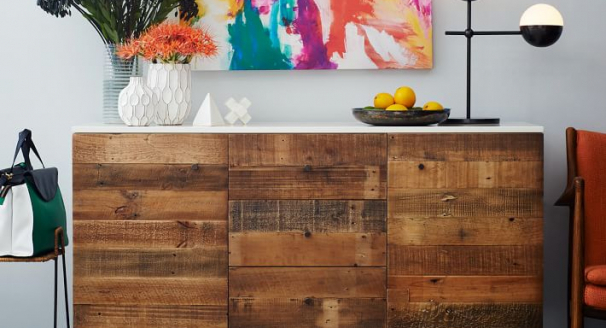 Repurposing isn’t simply about taking an item with one purpose and using it for another, it’s about thinking innovatively and solving problems around the home without having to run out to the store to purchase something new. It’s all about problem solving and ingenuity. 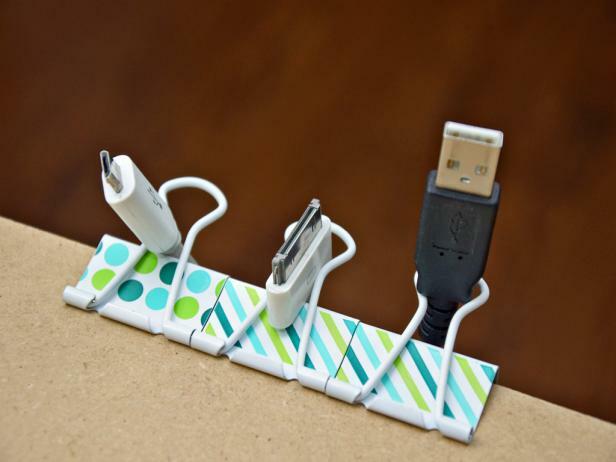 Using large binder clips and clipping them to the edge of a desk is a great way to organize cords from multiple devices as each binder clip separates a different cord. 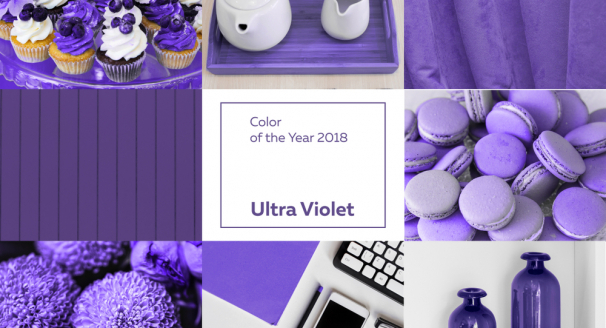 It’s a low cost way to use office supplies you will already have around the house to neaten up the multitude of devices we accumulate. 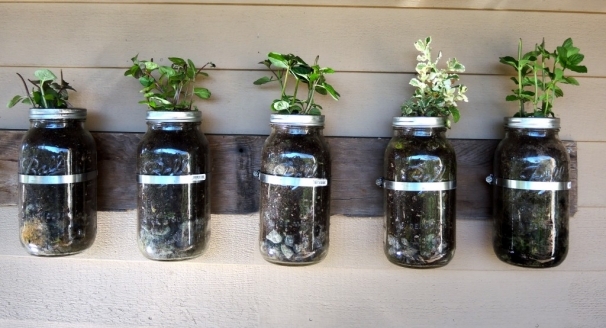 Use an old frame that may have had the glass break or that has simply fallen by the wayside and insert hooks or string wire to hang necklaces or earrings. 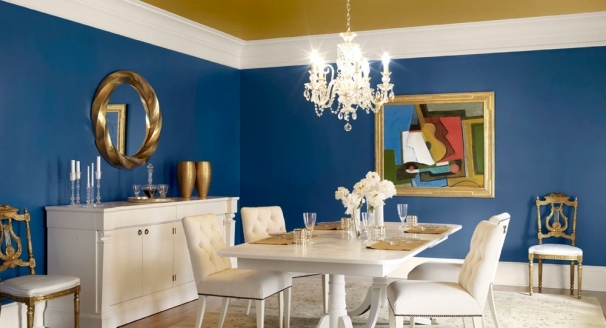 If the frames you have do not fit the look you are going for you can paint them. Attach shower rings to a coat hanger and string your silk scarves through them so they are not just thrown in a drawer or basket. 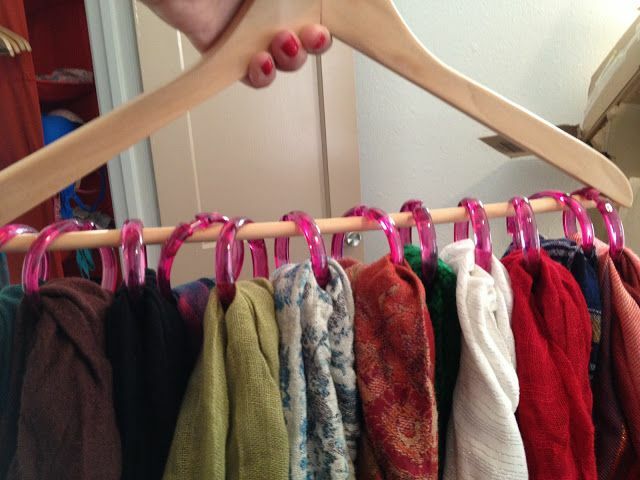 It’s an inexpensive way to see and access your scarves easily. 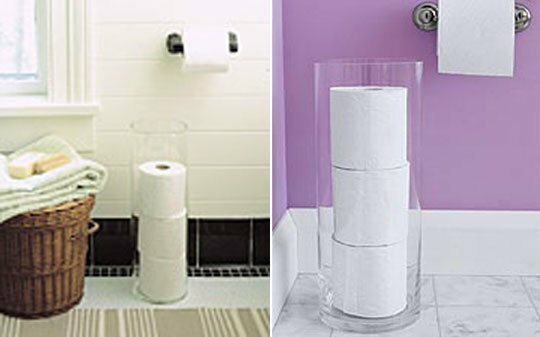 Taking a tall glass vase and putting it in the bathroom to store extra rolls of toilet paper is a novel way of using a small space wisely and creatively. 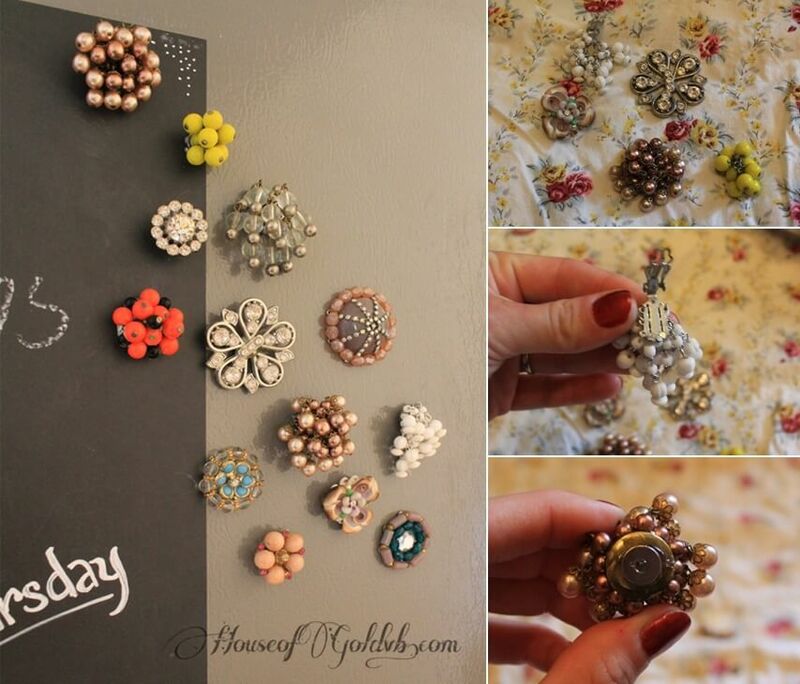 Use those misfit broken pieces of jewellry from your jewellry box and glue a magnet to the back of them. 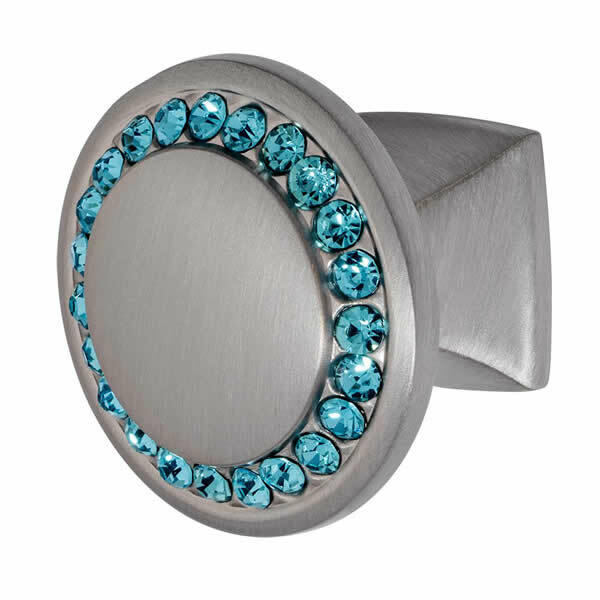 It’s a great way to see and appreciate jewelry that would otherwise lie unappreciated at the bottom of your jewelry box. 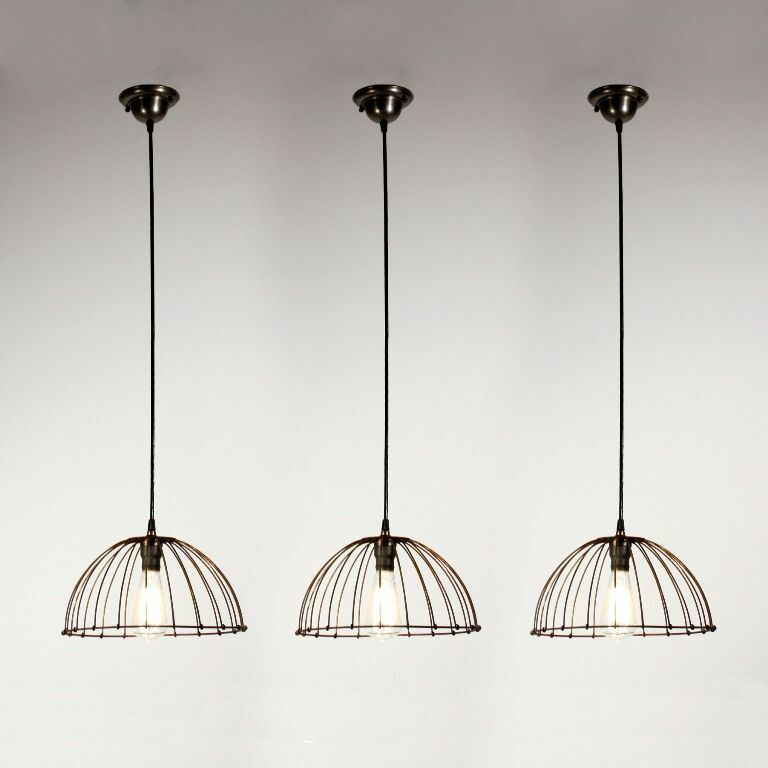 Making your own pendant lights for your country chic kitchen renovation could include using old baskets as covers for hanging light bulbs to make your own lighting for a fraction of the cost. 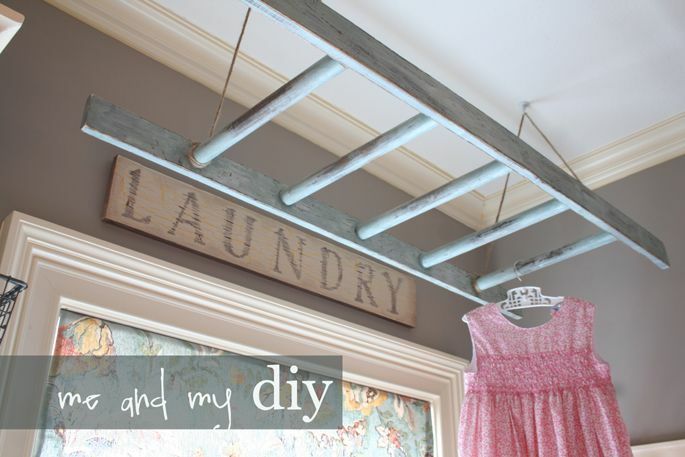 Cutting down an old unused ladder and painting and hanging it from the ceiling in the laundry room is a great place to hang clothes from. 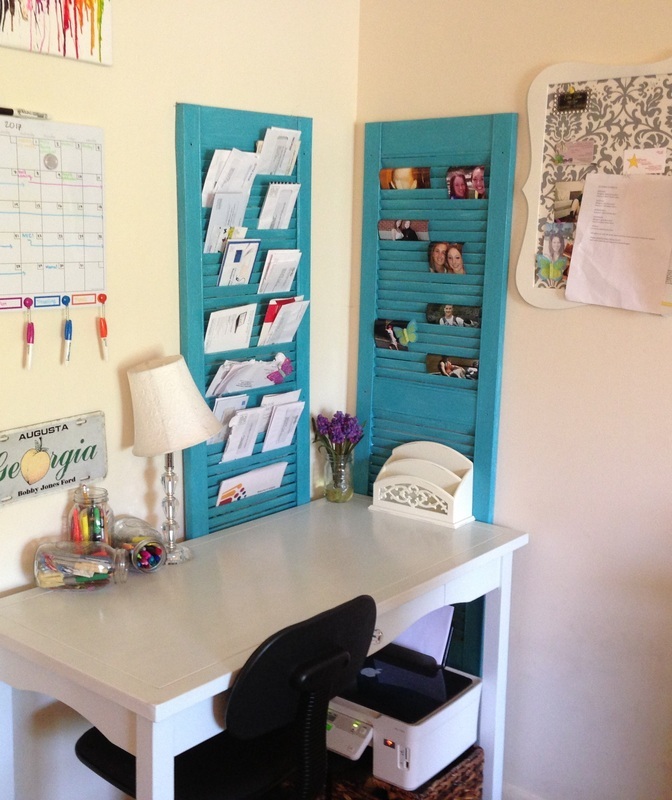 Use an old wooden shutter and paint it for your desired effect. This piece of décor is perfect to affix hooks to and voila, you have a mail and key organizer to put in your home. 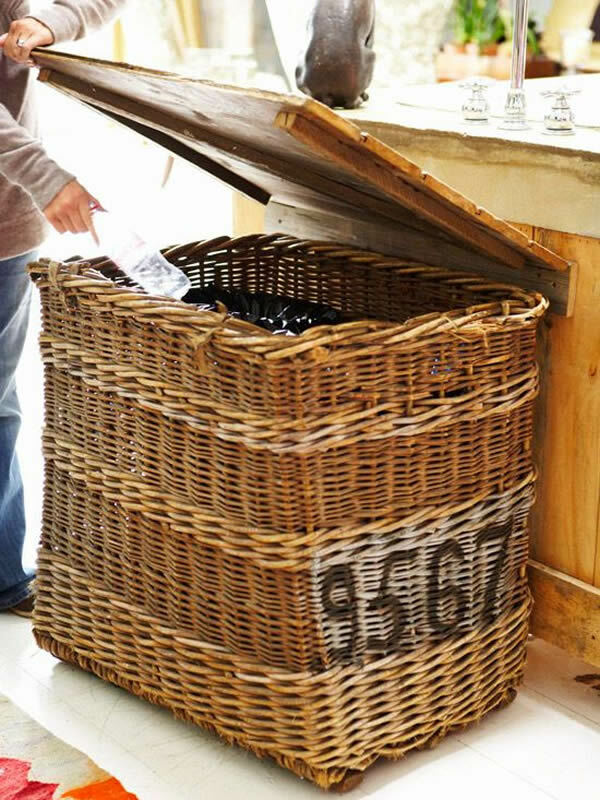 You’re bound to have an old basket lying around that isn’t proving much use for anything at the moment. Why not turn this into your very own recycling center where you can label different sections, so you know exactly where everything goes. 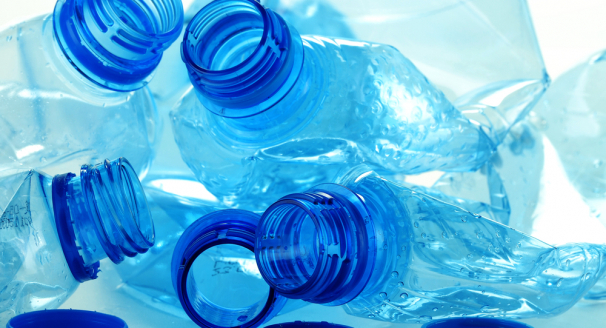 It’s definitely a more attractive way to store your recyclables than an empty carrier bag. 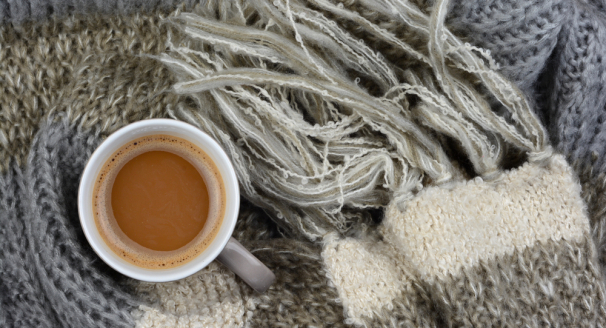 You don’t have only to repurpose items to use inside your home. 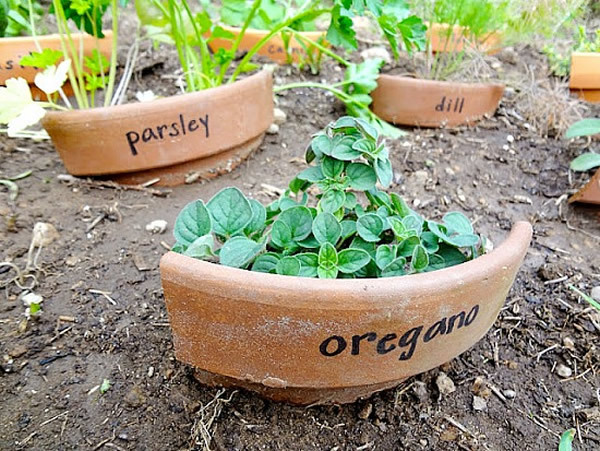 Broken terracotta pots make great garden markers, especially if you’re growing your own vegetables out back. They’re easy to paint and draw on too if you’re looking for a fun arts and crafts project to keep the little ones occupied. 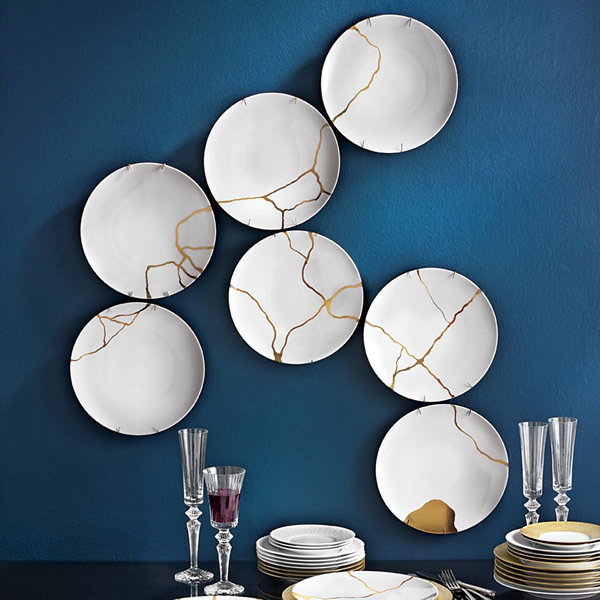 Unleash your inner artist and transform your cracked plates into gallery-worthy pieces that you can display on your wall. 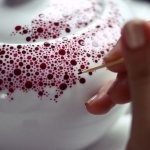 Fill the gaps with colored glue, and you’ll achieve a really great effect that’s bound to get heads turning. 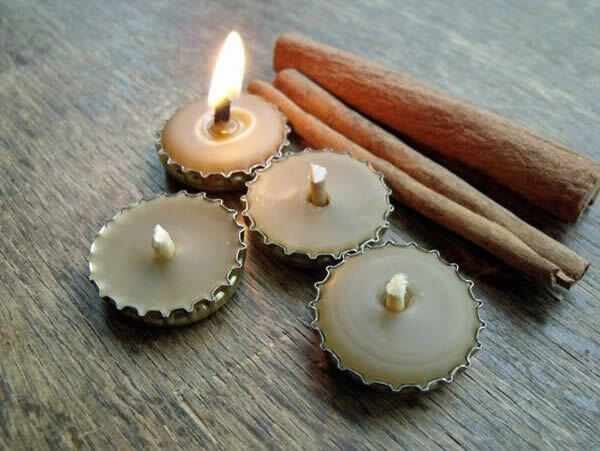 If you’ve got a lot of bottle caps lying around you can use them to create mini tealight candles simply by cleaning them, adding a wick and then pouring in some wax. A few melted crayons can provide you with all of the wax you need to fill the caps, so you’re recycling to the extreme. 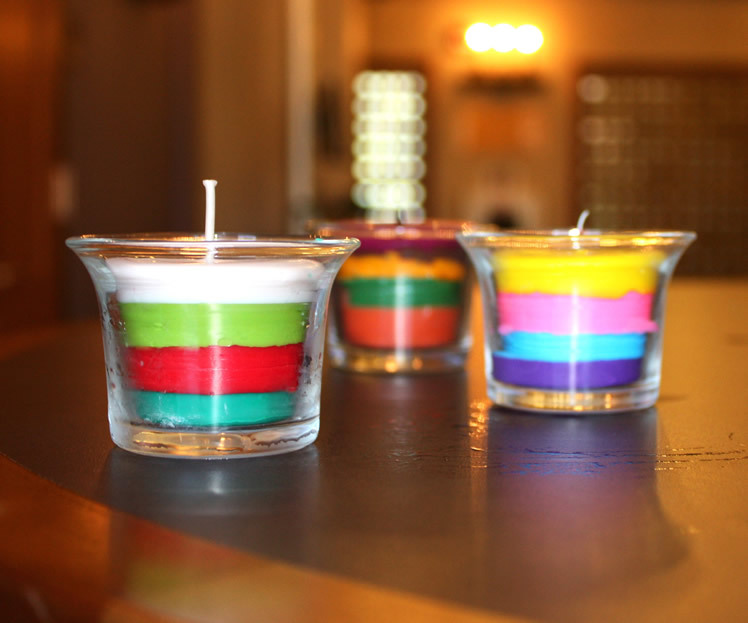 Another way you could use those broken crayons is by melting them all down into a glass jar to create a colorful layered candle. 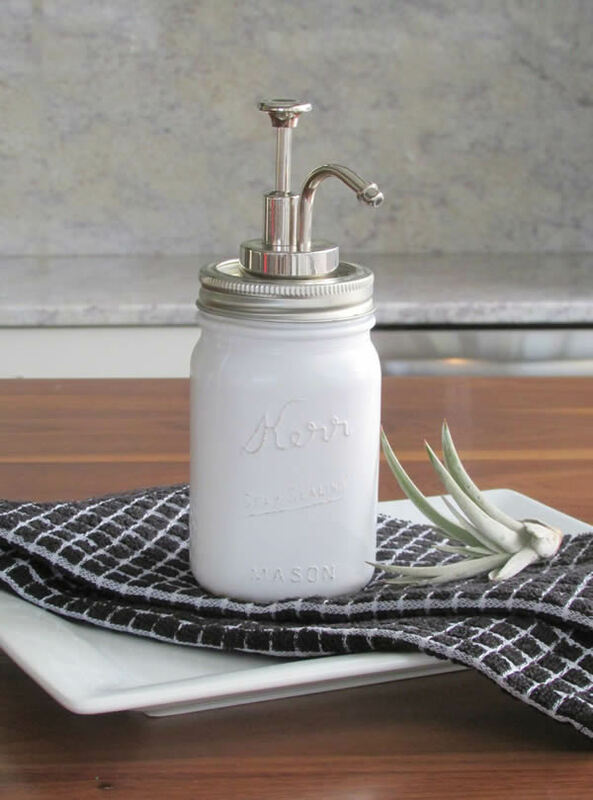 Use an old mason jar to create a rustic candle that will be fit enough to give as a gift. Broken bracelets, earrings and necklaces can all be repurposed into cabinet handles for any room in the house. Pick up some threaded posts at your local hardware store and simply glue your broken jewelry pieces to them with strong glue. Of course, larger pieces will work best but if you’re going for something understated you could glue several smaller pieces onto the post. 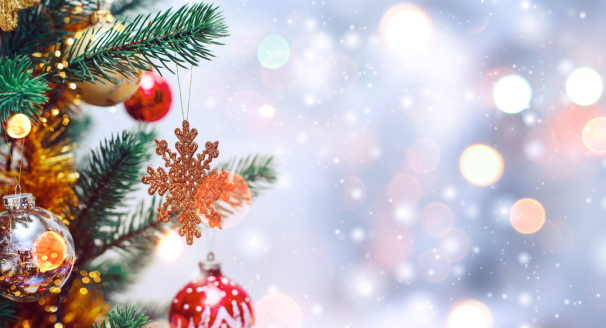 Looking for some Christmas inspiration? 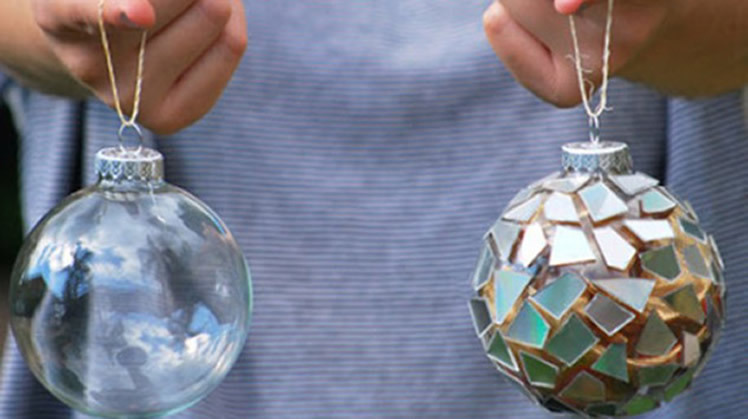 Break up some of your old CDs into smaller pieces and create mini disco ball ornaments for your tree. Styrofoam balls make a great base for the pieces of glass which can be easily glued on with a glue gun. The backs of broken chairs can make interesting clothes hangers. All you need to do is remove the back and fix in the metal hook. 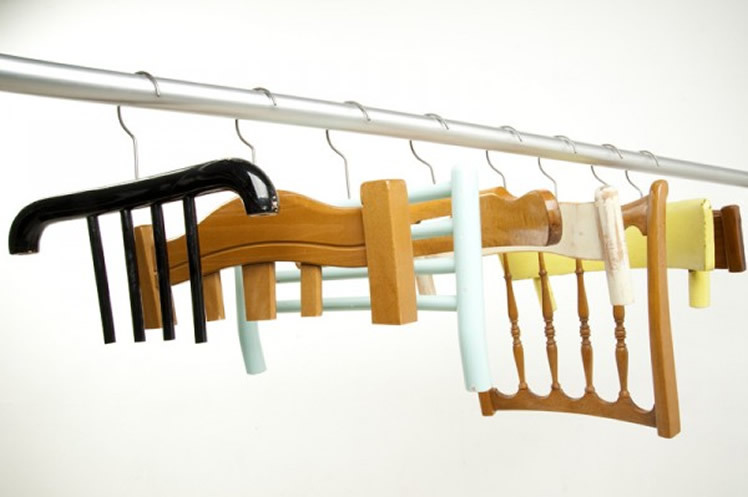 While you might not want to fill your entire closet with them, they still make a cool alternative to plain old wooden hangers. 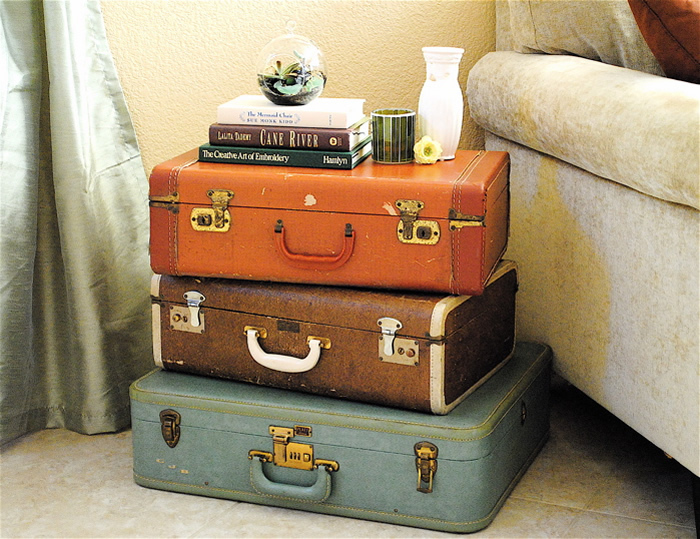 If you have a heavy vintage suitcase that’s no good to you anymore, turn it into something of use. 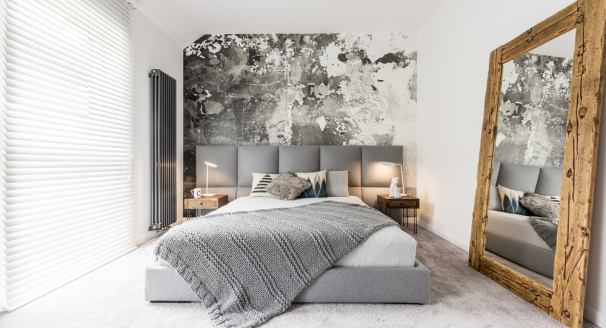 By adding legs to the case, you can turn it into a quirky-looking table that you can place at the foot of the bed or in the lounge. If the latches still work, you could even store things inside. 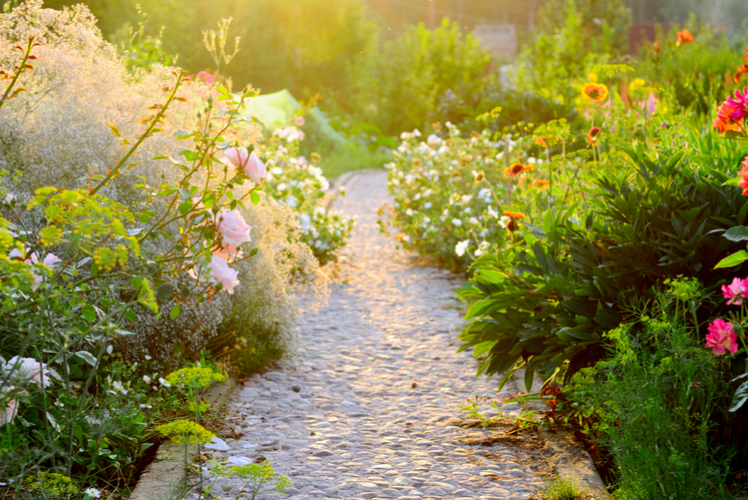 This tip takes a little more work than the rest we’ve suggested but once complete it’s totally worth it. 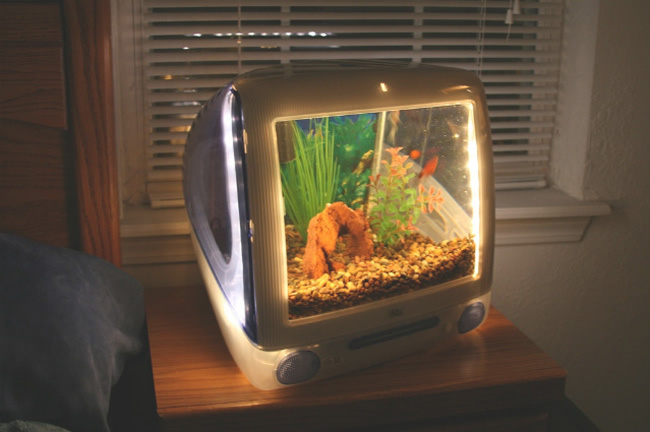 Hollow out an old computer monitor, replace the glass with plexiglass and create your own miniature aquarium. Of course, this won’t work with a flat screen monitor. 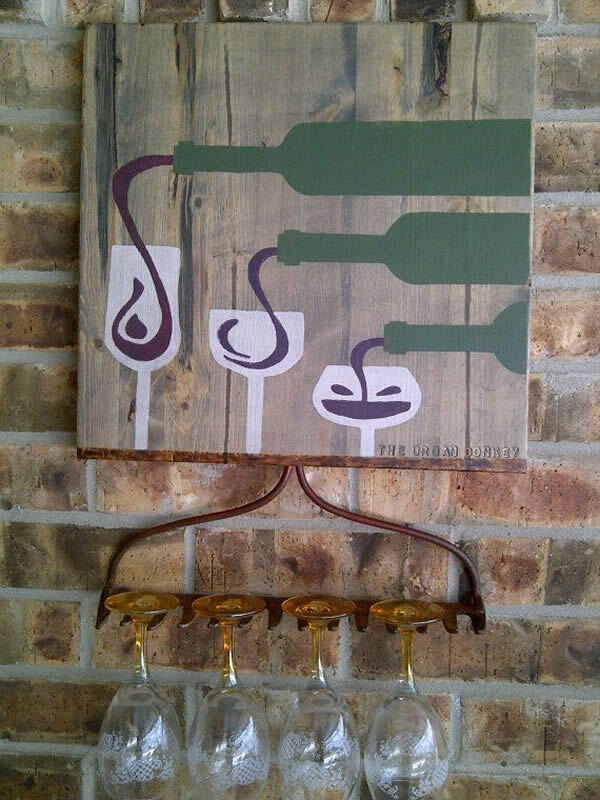 Create a rustic wine glass holder from a broken garden rake. The forks of the rake are perfect for holding stemmed glassware and easily spray painted if you want it to match the rest of your interior. 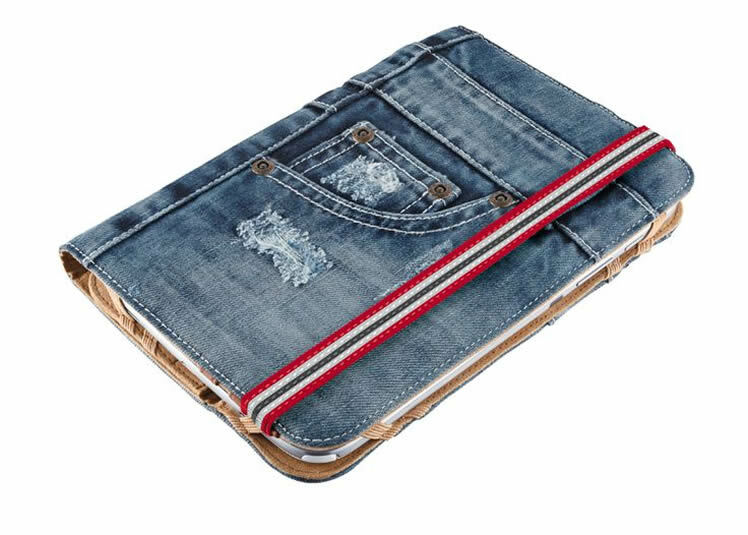 If you’ve got a pair of jeans that have seen better days, turn them into a protective cover for your tablet or kindle. All you need to do is measure your current cover and use spray adhesive to attach the jean material. You could even add rhinestones to make your case like no one else’s. 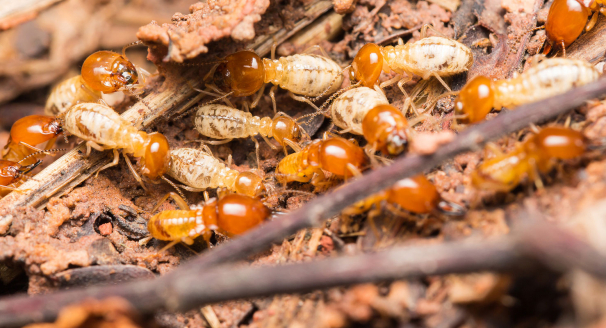 Perhaps you’ve got some vinyl records that are too scratched ever to play again. 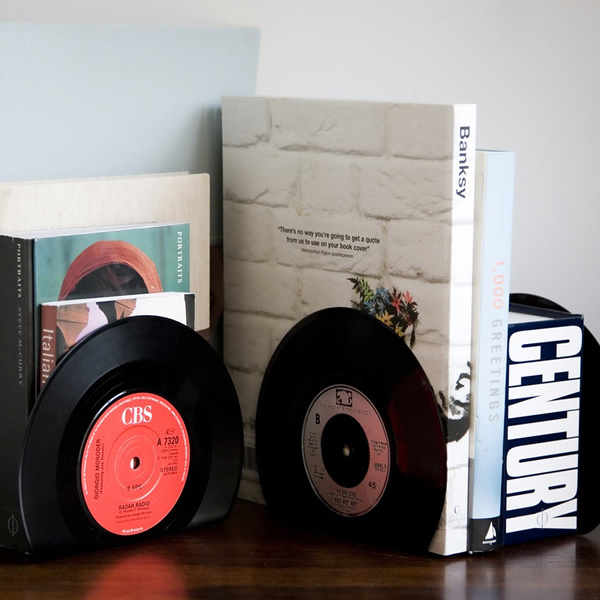 You can use these to make some cool bookends that would make a good present for music fans. Dipping a record in boiling water will allow it to bend easily so that they will remain upright on a flat surface. All you need to do then is organize your books. 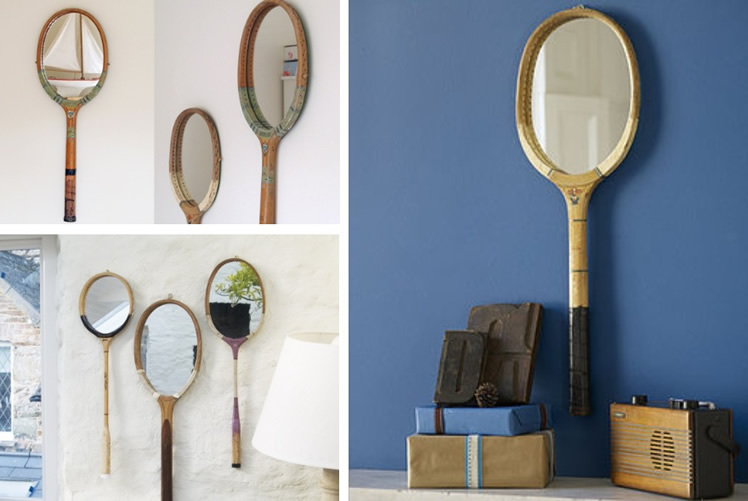 Vintage-looking, wooden tennis rackets can be turned into sporty mirrors. 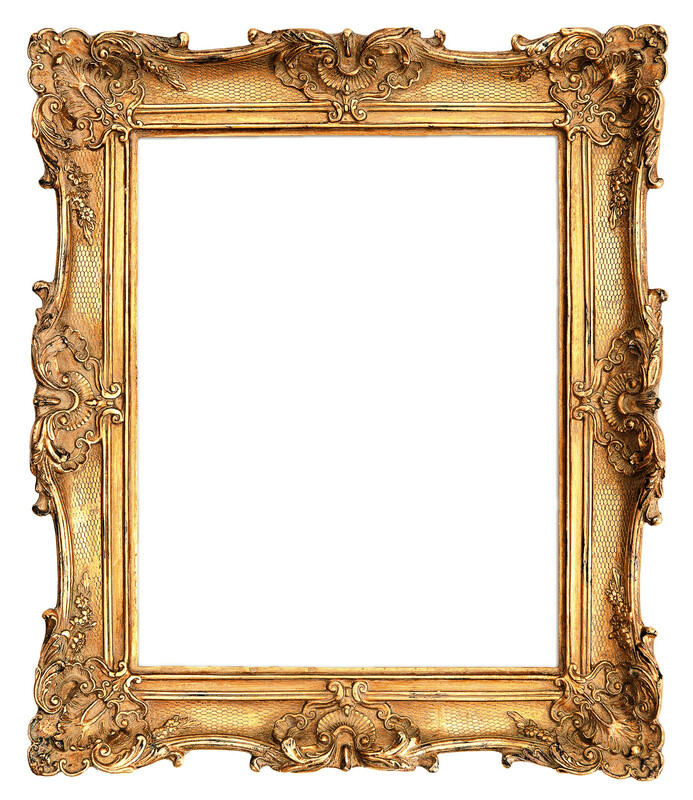 Take out the netting from inside the frame and add a mirror that fits the space. A glass cutter will help you fit the frame perfectly before you hang them up to create an interesting talking point in your home. 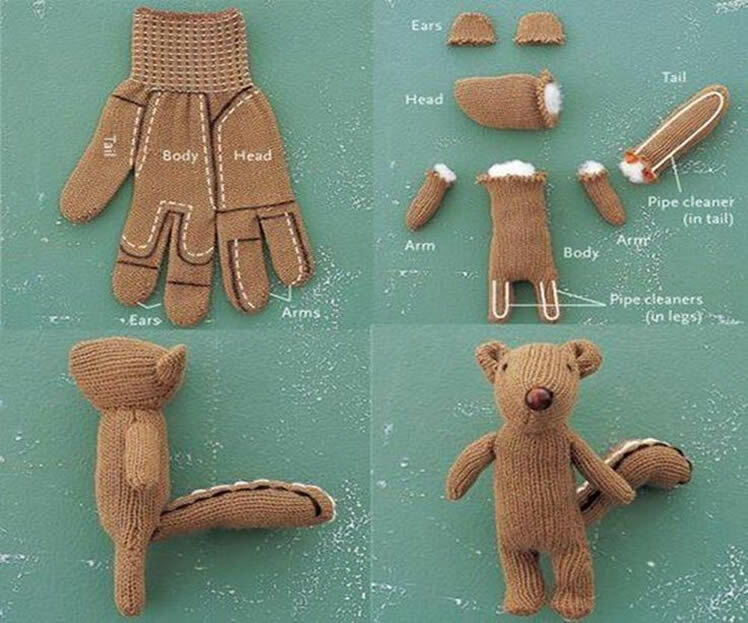 Sometimes gloves can only last for one winter before they start to rip and tear but instead of throwing them in the trash why not turn them into cute stuffed animals that you can give as a homemade gift. A little bit of simple hand sewing can turn an old glove into an adorable bear. Get serious about your jewelry making skills and experiment with the spare buttons that you’ve found lying around the house. Cut a piece of elastic the size that you need, sew the ends tightly and sew on the buttons. Again, this could make a creative and inexpensive gift for someone special as each bracelet you make will be completely unique. Old beer or liquor bottles can be changed into unique-looking soap dispensers by simply adding the correct size lid and a soap pump that fits the bottle. To get the pump to stay in the bottle just use a cork - original and functional! 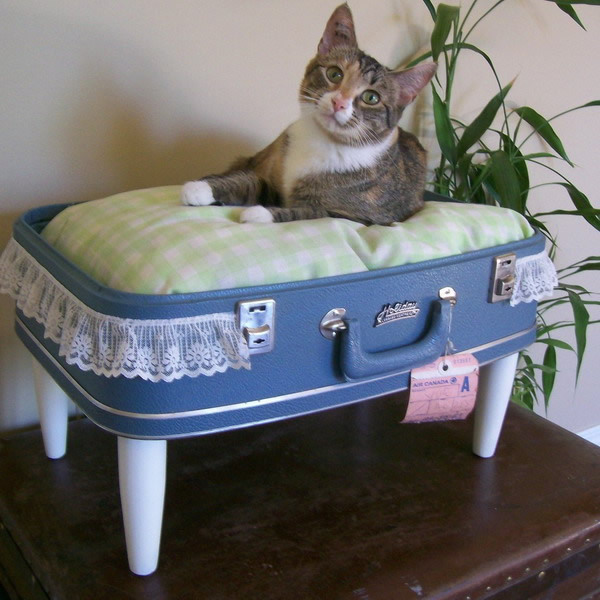 Here’s another use for that useless vintage suitcase that you don’t want to travel with anymore. Make your cat or dog an adorable bet by simply removing the top and adding some comfortable filler. Instead of letting your old teacups take up precious cabinet space, use them to create Victorian looking curtain tiebacks. 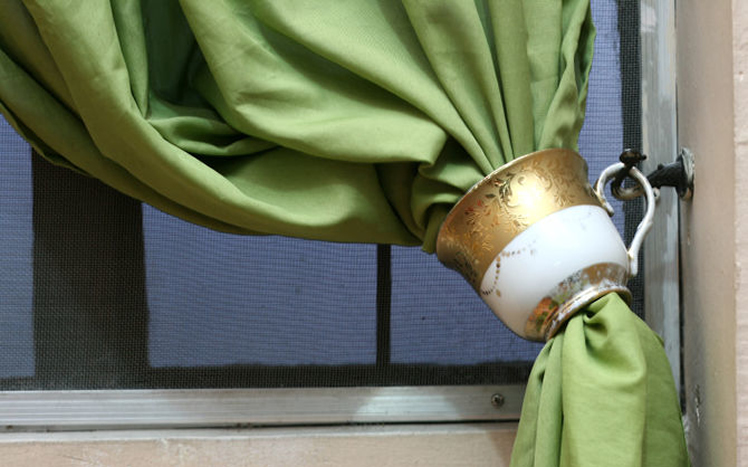 Cut a hole in the bottom of the cup so that you can feed the curtain through and then screw a hanger into the window frame to hold the handle of the cup. 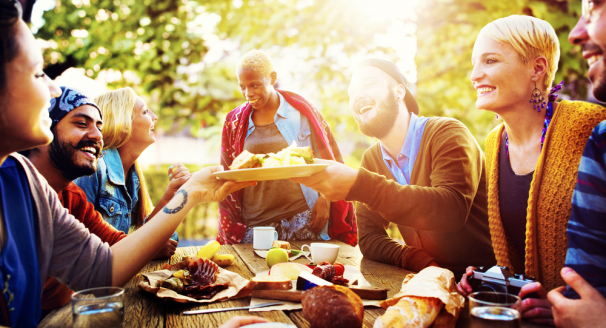 These will be a definite conversation starter at your next dinner party. Get your hands on the wheel of a broken bicycle and create a giant mobile. 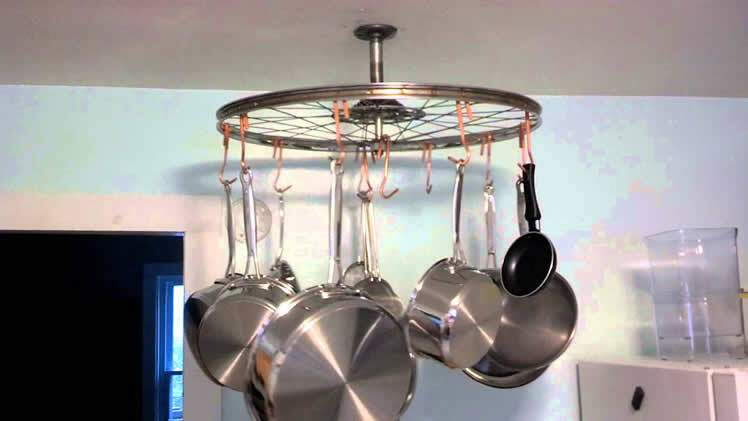 The spokes of the wheel will be great for hanging things such as pots and pans, and you’ll be able to turn it to easily get your hands on what you want. 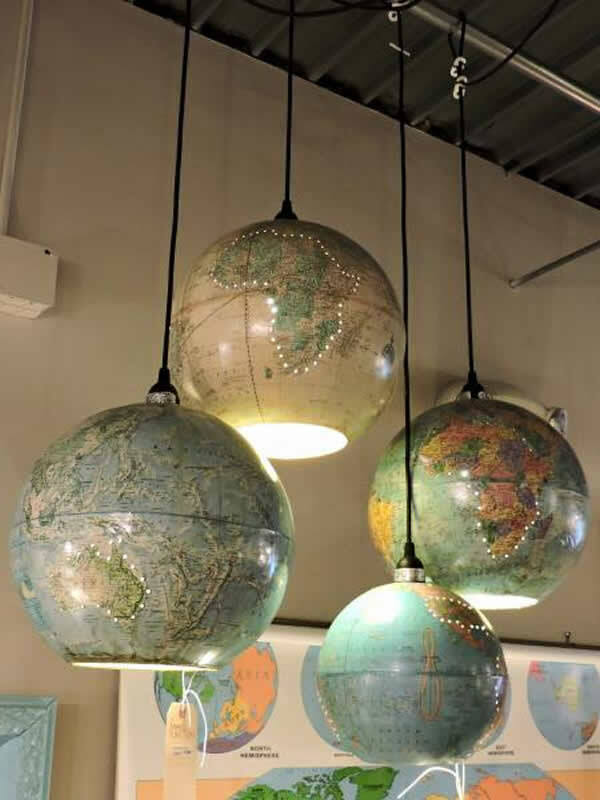 If you’ve got a globe that’s come apart at the seams and you’re unable to glue it back together, turn it into a unique light that will look great in a kid’s bedroom or playroom. Paint the insides and install the hardware before you wire it for electricity and hang it up. 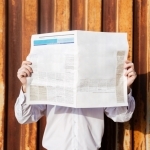 With these, you’ll benefit from something that’s useful and educational. 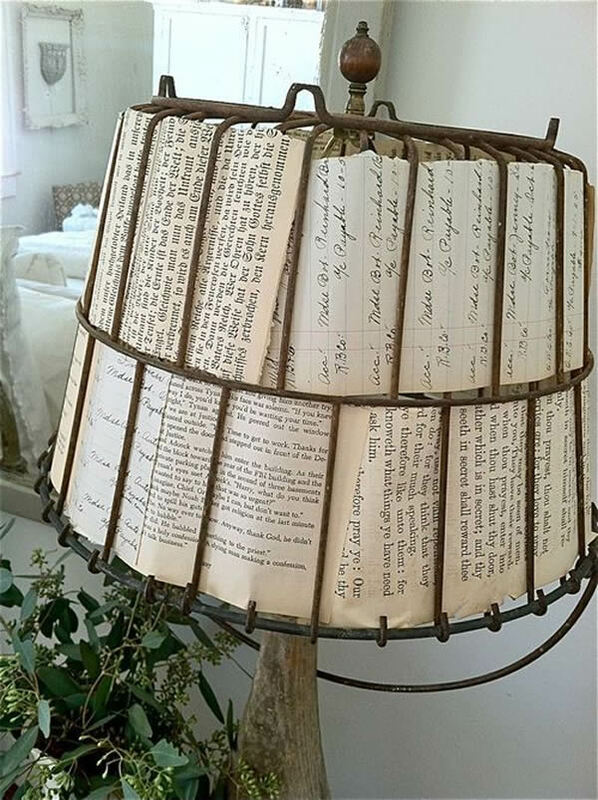 Another lighting idea is using an old wire (or woven) basket to create a pendant lampshade that will look great in any modern home. 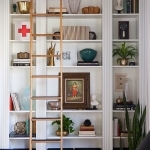 By installing the correct hardware onto the top of the basket, something that you once deemed useless can light up your home in an original way.